This logo represents the modern twist of a classic American West small town. 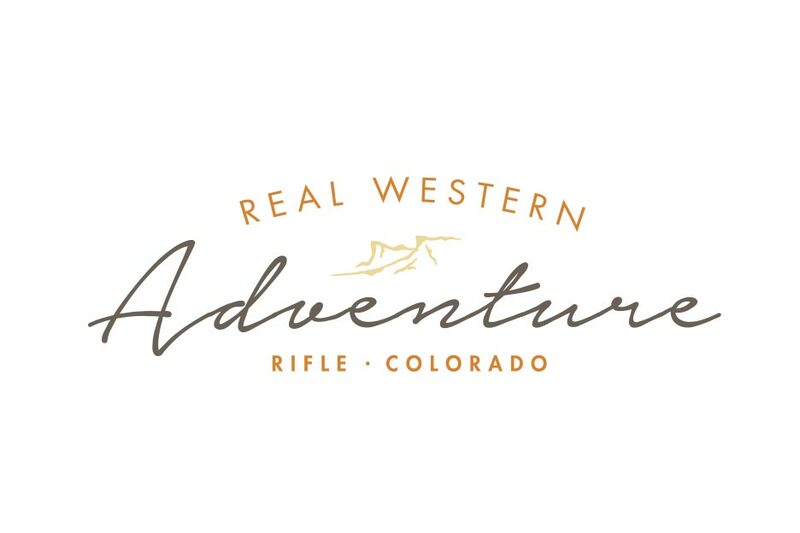 The Real Western Adventure brand represents a diverse group of people, living in a region that offers a huge diversity of outdoor and cultural recreation opportunities. Whether for rest and relaxation or sport, Rifle offers an abundance of natural settings and choices for creating unique “Choose Your Own Adventure” stories. People here can enjoy a taste of the “New West” with a great cup of local coffee or morning yoga session, but it is always strongly seasoned with an Old West flavor of the adventurous spirit.